Your family is the most important thing in the world to you. Make sure that you and your loved ones are protected when problems in arise in your life. 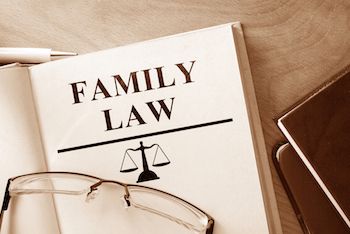 At S & R Law Firm, we help clients resolve family law issues such as premarital agreements, divorce, child custody and asset protection. Our family lawyers are highly rated for handling cases efficiently and with discretion, minimizing cost and disruption to your life. We make sure you understand the law and all of your options so you can make the very best choices for you and your family. Ryan Rambudhan has earned a reputation in the region as a terrific problem solver, mediator and, when absolutely needed, litigator. When you need peace of mind and a patient guiding hand, S & R Law Firm is one of the most trusted names in family law.